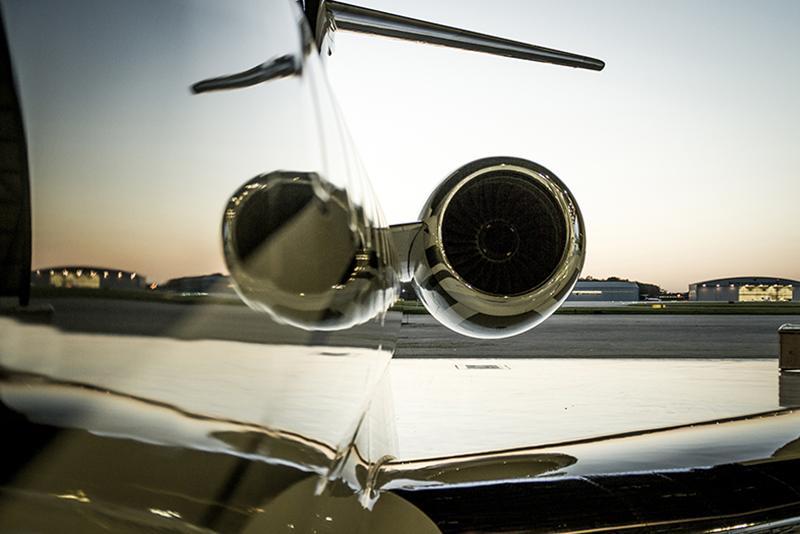 The corporate and business aviation industry is growing and the need for aircraft downtime to be minimised is essential. 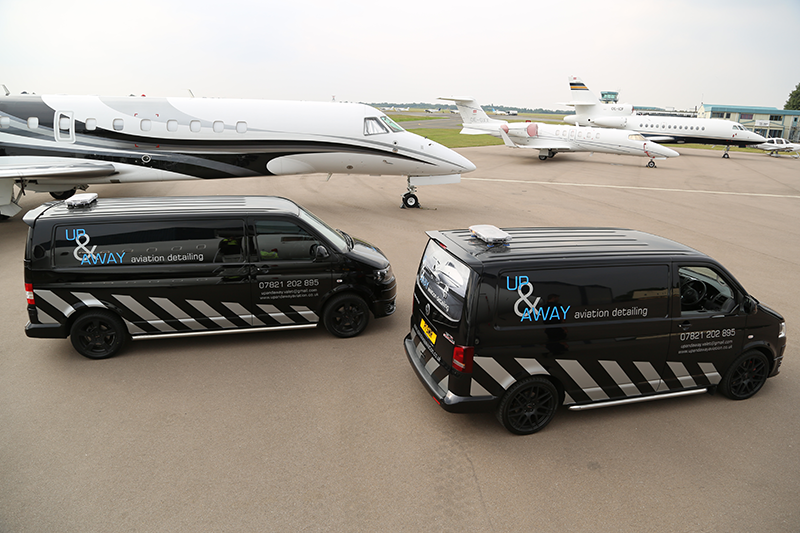 Up & Away Aviation Detailing provide a reliable, efficient and professional valet service in line with these demands. 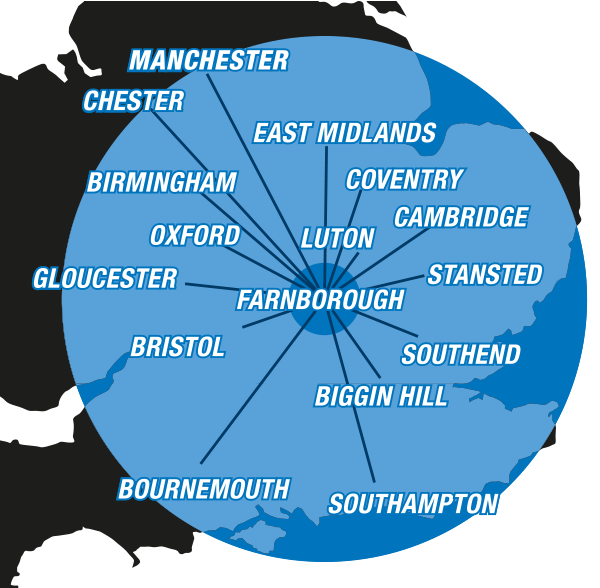 Our fleet is fully equipped and is ready to cater all major airports at locations throughout the UK. Up & Away are security cleared to work at any UK airport, have trouble free access and permission to airside – limiting downtime of aircraft. Our first class valet service covers a range of aircraft and helicopters and Up & Away’s growing fleet of experienced valets guarantee your aircraft will be back in the air in no time.